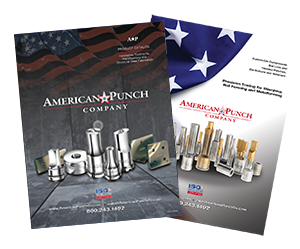 Owners and operators of Hydraulic Machines, Inc. (HMI) ironworkers look to American Punch for punches and dies that are in stock and ready to ship today. 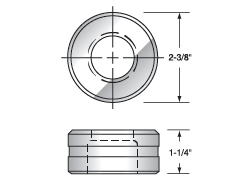 They know they can rely on American Punch’s dedication to customer service and commitment to quality to provide the punches and dies they need when they need them. We also can supply copers, notchers, bar cutters and shear blades for a wide range of HMI™ steel fabricating machines. If you don’t see the punch and die sets you need, call us. We understand how an HMI ironworker operates and have the in-house expertise to design and deliver your required tooling. Non-stock items ship within 48 hours. Select an option below to request a quote. 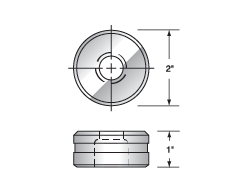 Or contact us today by submitting this online form or by calling 800.243.1492 to speak to a knowledgeable sales person about the die and punch set you need for your HMI ironworker.